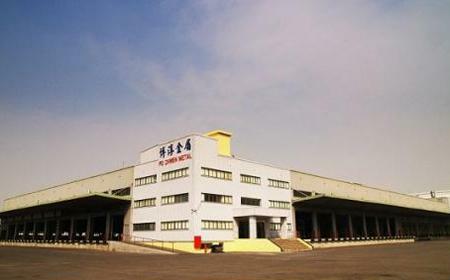 Po Chwen Metal Industrial Co., Ltd.
Po-Chwen Metal Industrial Co. Ltd., established in 1982, is one of the leading secondary and tertiary stainless steel processing centres. Our state-of-the-art facilities have one of the most diverse ranges of product capabilities in the industry. With our experience, dedicated workforce and technical expertise, we are able to provide you with high-quality processed stainless steel products tailored to your specifications at a competitive price with on-schedule delivery.